Noise disturbance, seven days a week, including Bank Holidays. 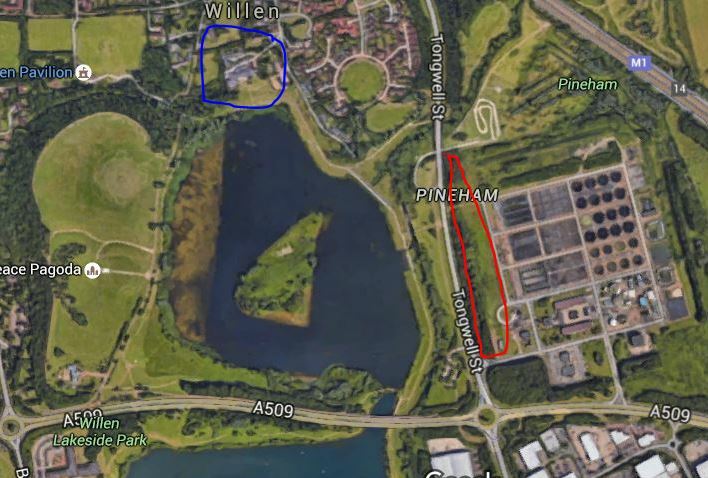 The planning department finds this acceptable but try telling that to residents of Willen Hospice, visitors to Willen Lake and birds nesting nearby. Campbell Park Parish Council strongly objects and says the applicant’s noise calculations are simply wrong. This huge, ugly shed will be visible through gaps in the landscape and to people travelling across MK on the grid roads. MK has a proud history of producing well-designed industrial buildings but there is nothing to be proud of here. Landscaping: the Council’s Senior Landscape Architect has called for planting of oak trees to screen the building. But the applicant is offering the cut-price ‘solution’ of “softening” the huge building by growing creepers up it instead! 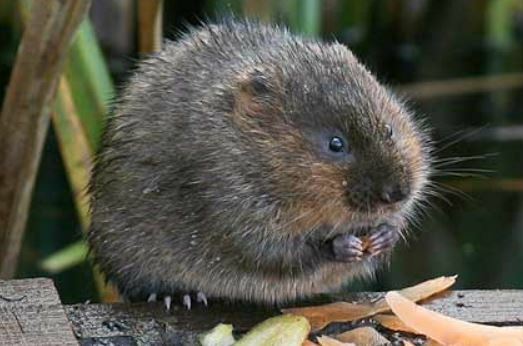 Wildlife: rare birds and even highly endangered water voles live on this site. Does anyone really believe these sensitive creatures will survive if moved to new habitats which are supposed to be built in their place? The planning committee meets at 7 pm, 3 Mar 2016 in what promises to be a fiery debate. Why isn’t this being located towards to north west or south-east of Milton Keynes. This would be ideally placed near the new materials recycling facility at the Old Wolverton Railway Works. There are many other brown field sites that can be used other than this. Council Officers again do not understand Milton Keynes perhaps it due to the fact that they don’t live here! This propoal is so ridiculous it has lowered my opinion of the already floundering MK council even lower. I would certainly take the council to court (in fact the European court has dealt with several cases of a similar nature) where individual councilors offering support for such a blatantly damaging proposal can be sued individually for transgression of public duty. It is pointless to list the folly in the proposal as it is so obvious to even the modestly educated! 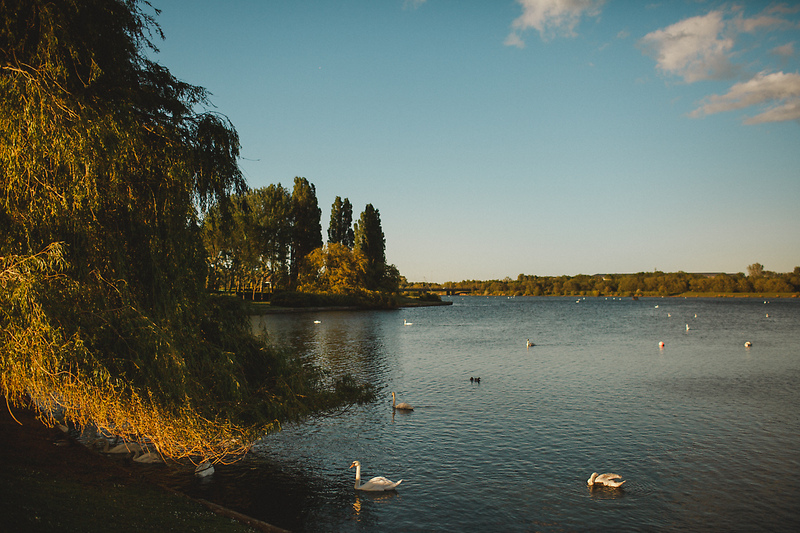 It’s repugnant to consider siting a concrete factory anywhere near beautiful parkland settings let alone our gateway park – Willen. Not just content with allowing the obliteration of our open boulevards and tree lined grid system OUR so called representatives, Milton Keynes Council, are at risk of allowing this abomination. When will they get a spine and fight the ruination of our much loved `City’?